First veggies (not counting my “every-year onions” lol) of the year are finally ready for picking. 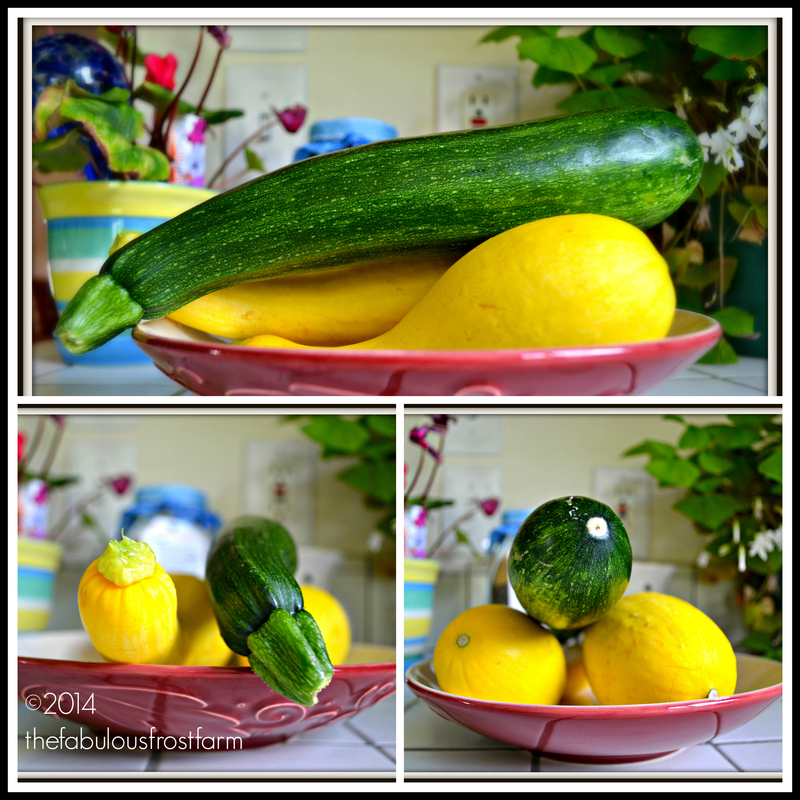 WOOHOO – my summer squash (which was touch and go there for a while) is ripe and begging me to pick it. Honestly, sometimes I get a bit nervous that I’m going to get over-zealous when picking and harvest too early, but deep down in my heart I know that’s really not the case. With clothes on the line and new sheets on the beds – I thought I would surprise Nick with a little “garden” treat. Truthfully – I hate cooking. 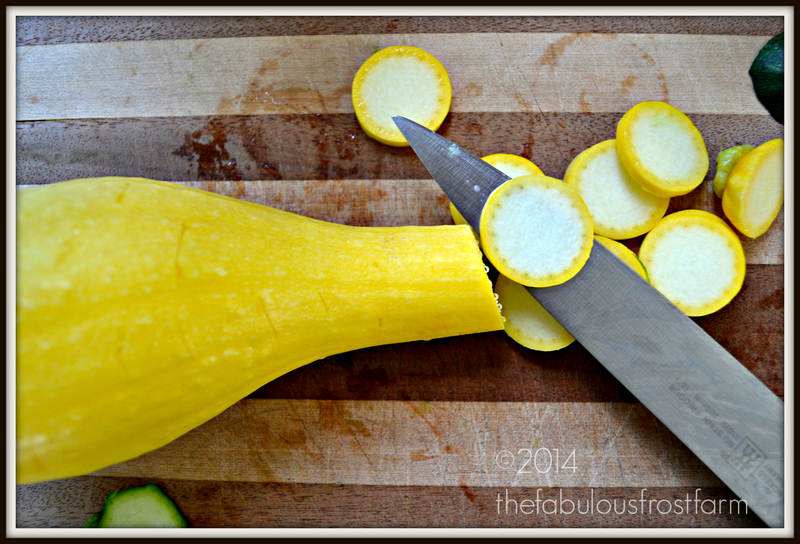 I’m not even going to try to pretend I like it, but today’s squash had me feeling inspired. So I whipped up a little mess of things we had lying around the house and yard. So I mixed up some fresh basil, Greek oregano, garlic, butter, squash, cherry tomatoes and fettuccine and VOILA!! Easy, quick AND I didn’t even have to go to the store to get ingredients. Plus, as an added extra bonus, I got some nifty little pictures. SCORE! Fantastic! Where is the “ļike” button? Thank you !!! Lol – that’s a good question. I’m going to have to see what’s up. Thanks!